Conservation Districts developed out of a dire national need to implement soil erosion control practices and revive farmland. Take Bold Steps for Conservation. Explore your area and begin conserving today. Find your county and learn about what resources are available to you. 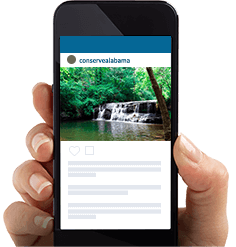 Show us your photos showcasing what makes Alabama beautiful. Come learn about invasive plant species throughout Alabama and within the Choccolocco Creek Watershed. Invasive plants can severely alter the landscape flora and fauna as they overrun native species and crops. If you own property in Alabama, this seminar is a must for identifying and controlling invasive plants on your land. 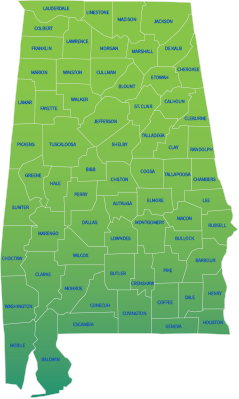 Learn from the Alabama Invasive Plant Council professionals on recognizing and controlling these harmful species from taking over our landscapes.